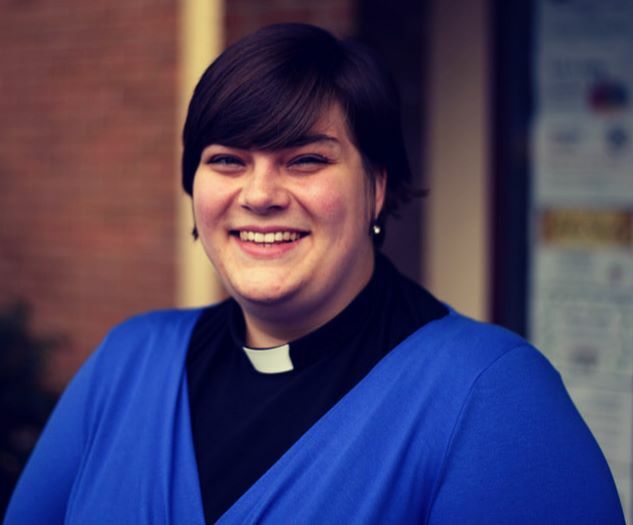 Katie became the lead minister at Hillsborough Trinity Methodist Church in 2013. Katie also has responsibility for Wisewood and Brightholmlee Methodist Churches. Katie is the Minister in pastoral charge, she is responsible overall of the life on the church this includes leadership, pastoral care and worshipping life. ​Before training for ministry Katie was a student and is originally from North Hertfordshire. She trained for ministry at both Wesley House in Cambridge and The Queen's Foundation for Ecumenical Theological Education in Birmingham. ​Katie loves music, doing craft and is self confessed Harry Potter geek. ​If you seeking information about Baptisms, Weddings or Funerals please get in contact with her using the details below or our contact us form.